A list of funny musical.ly videos, clips, articles, news of the most popular musical.ly users! Ariel Martin aka Baby Ariel. The most famous Musical.ly user worldwide. She has over 12.3 million Musical.ly fans. Ariel is also user of Youtube (1.4 million fans), YouNow and Instagram (3.2 million fans). 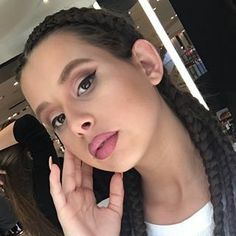 Together with other social media stars: Loren Beech, Brennen Taylor, Mario Selman, Weston Koury, Zach Clayton and Nick Bean she did some YouTube collaboratives. Jacob Sartorius is a popular pop singer / social media icon. He reached over 6.2 million Musical.ly fans, 4.5 million Instagram fans, 810k Twitter followers, 1.3 million YouTube subscribers and over 820k Vine fans. Wow! He also released 2 tracks as an artist: Sweatshirt and Hit or Miss. He is famous, because of his lip sync clips. 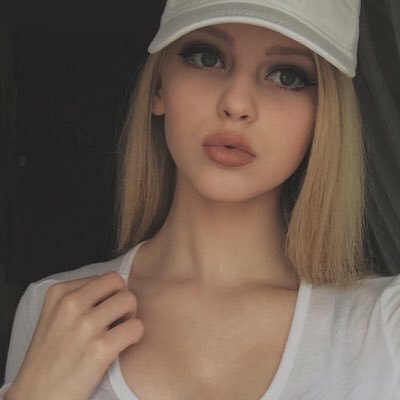 Loren Beech or also known as Loren Gray is a very popular YouTube, YouNow and Musical.ly user. She has over 8.2 million fans. Her favorite Musical.ly clips als quotes of movies. Cameron Dallas is a comedician on Vine, Youtube and Musical.ly. He co-starred in a few movies and comedy shows. On Vine he has over 9.3 million followers and on Youtube 5 million! Cameron received the Teen Choice Award for Vine Most Popular User in 2014! Kristen is one of the most popular Musical.ly users. She has over 7.3 million followers. Besides a social media star, she is also an actress, singer, soccer player and a great dancer. Thereby she is also a famous Instagram user. Ariana Renee is a very popular Musical.ly star and has over 153 million hearts and 5.2 million followers. The reason why she became so popular is that she got featured by Musical.ly. Ariana is a close friend of Baby Ariel (@babyariel). Annie started as a gymnast, but is now a Youtube and Musical.ly star at the age of 11. She started vlogging about gymnastics tutorials. Lisa is a German social media hero and creates content on social media (Musical.ly and Instagram). On Musical.ly she has over 6.2 million fans and Instagram 3.6 million. Kaylee is a popular Musical.ly star and has over 3 million fans on Musical.ly. She was born with a very rare condition: progeria. 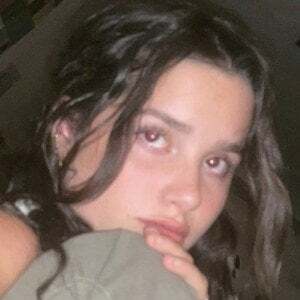 Besides that she is convident enough to be really popular with unique content on social media.